Every year, the end of tax season sends last-minute preparers scrambling to get their returns or extensions filed and sent to the Federal Internal Revenue Service (IRS) and Arizona Department of Revenue (ADOR) by the April deadline. In 2018, the last day to file your taxes falls on Tuesday, April 17, giving people an extra day this year to submit their forms. However, it's important to remember that your federal and Arizona tax returns or extensions must be postmarked or submitted online by midnight on this year's deadline date. Although it's easiest to file your taxes online through the ADOR and IRS websites, you can still send your forms in on time by mail on the last day, too. Just make sure that you read the label on the blue collection box to make sure that it is not past the last collection time on that day. 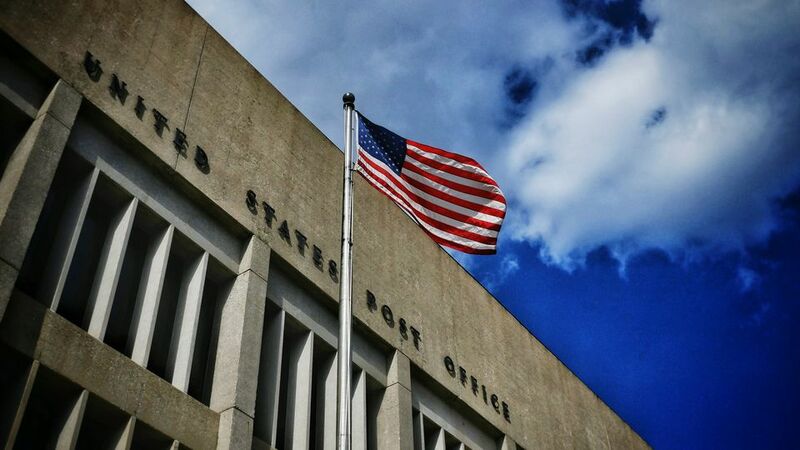 If you really want to make sure your package is postmarked and sent out on April 17, many post offices in and around Phoenix are open until 5 p.m. (some until 6). you can find the hours of the U.S. Post Office closest to you by searching here using your zip code. When it comes time to prepare and submit your taxes, you have several options depending on how complicated you expect the process to be and how well you understand taxes on both the federal and state levels. If you think the process will be relatively straightforward and have a basic understanding of taxes, you can find blank forms on the IRS and ADOR websites, print them out, fill out the proper sections, and mail them in or just fill out the online e-filing forms. Alternatively, you can also download special tax preparation software like TurboTax, which will walk you through each step of state and federal forms including deductions and specialized forms for contractors. Visiting a certified tax preparer or accountant is also a good idea if you have multiple sources of income and expenses. It's generally advised that you file your federal and state tax returns and extensions well before the deadline as waiting will likely increase the processing time for your return. Additionally, both the IRS and ADOR encourages taxpayers to file online and request a direct deposit for their refund as this method is more secure and yields faster refunds. If you need to go to the U.S. Post Office after work to mail off physical forms, there's only one location in town that's open late on Tax Day in 2018. Located at 4949 East Van Buren, just east of 48th Street, this small post office offers full retail services, including stamps, Certified Mail, and Registered Mail, which will be available until 10 p.m. Other post offices will only be open until 5 or 6 p.m.
First class postage is 50 cents for the first ounce, 71 cents for two ounces, 92 cents for three ounces, etcetera (as of April 2018). You should have the post office compute your package weight if your envelope is heavier or if you are sending your tax return in anything other than a regular #10 envelope. A rough estimate is that four to five pages of 8-1/2 x 11 paper (some paper is heavier than others) in a #10 envelope is about an ounce. Where Is the Main Phoenix Post Office? AZ Sales Tax Holiday. Not. We All Hate It. We All Have to Do It. Get AZ Income Tax Help. Where Can You Mail a Letter in Phoenix After 5 P.M.?